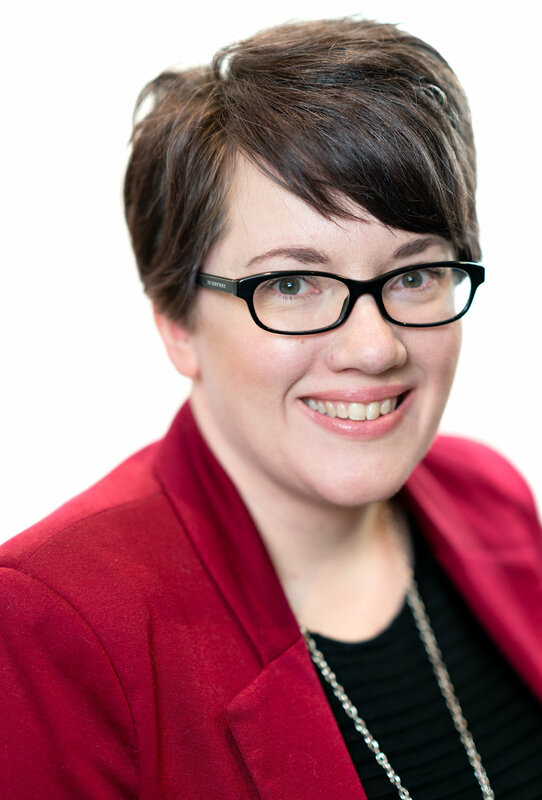 Bio Megan Neufeldt | March Consulting Associates Inc.
Megan Neufeldt completed her Bachelor of Commerce at the University of Saskatchewan in 2002 and received her CPHR designation in 2010. She has worked in HR since 2004 in various industries including call centres, HR consulting, potash and engineering. Her experience has spanned all HR areas including recruitment, total compensation, employee relations, payroll, HRIS systems and everything in between. Megan is a versatile professional who assists wherever needed. In addition to HR, she is also currently responsible for March’s marketing activities including website design, brochure design and social media pages.